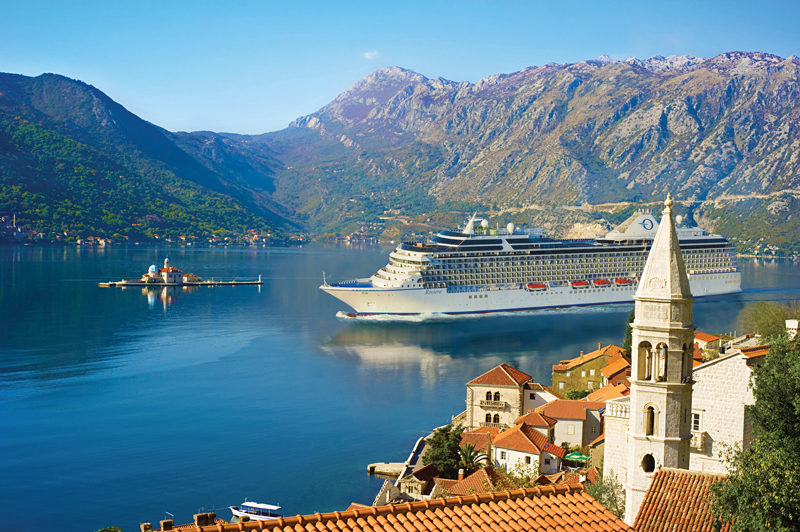 Cruise season is here, making it the perfect time to book that longed for voyage. With so many luxury cruise lines and a wide array of itineraries on offer, you’ll find yourself spoilt for choice. 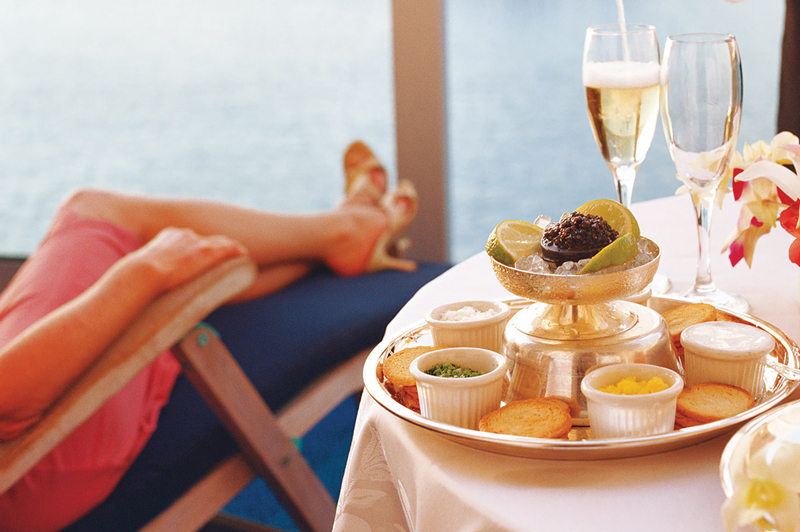 Ocean cruises are undoubtedly one of the most relaxing holiday experiences you can find. Spend your days surrounded by fresh sea air and sunshine, with food and entertainment at your fingertips. As the cruise industry has grown, so too has the number of ships plying the earth’s oceans and the number of ports they visit. From small, intimate vessels to huge megaships the range of options is almost endless, so there is sure to be a ship and itinerary that perfectly matches your dream cruise. 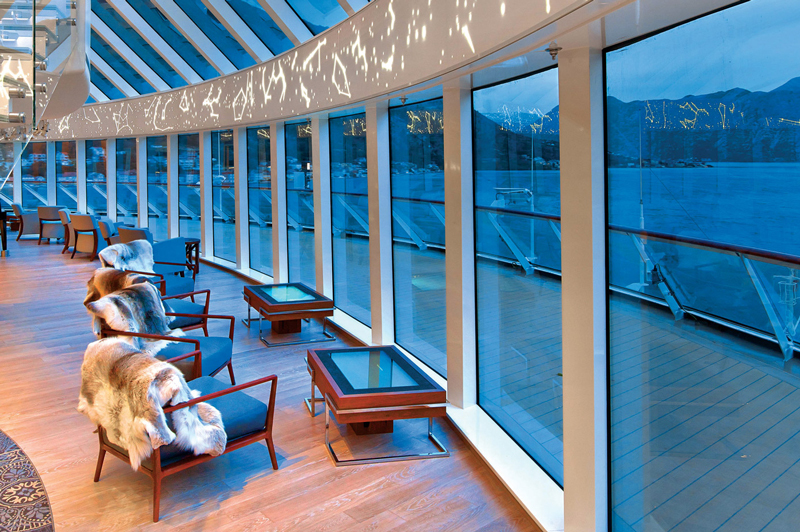 In recent years, the number of luxury cruise ships has also expanded. While some retain the tradition of opulent interiors, others offer more contemporary luxury. What they all have in common is comfortable surrounds, fine dining, heavenly spas and outstanding service, with enviable staff to guest ratios. 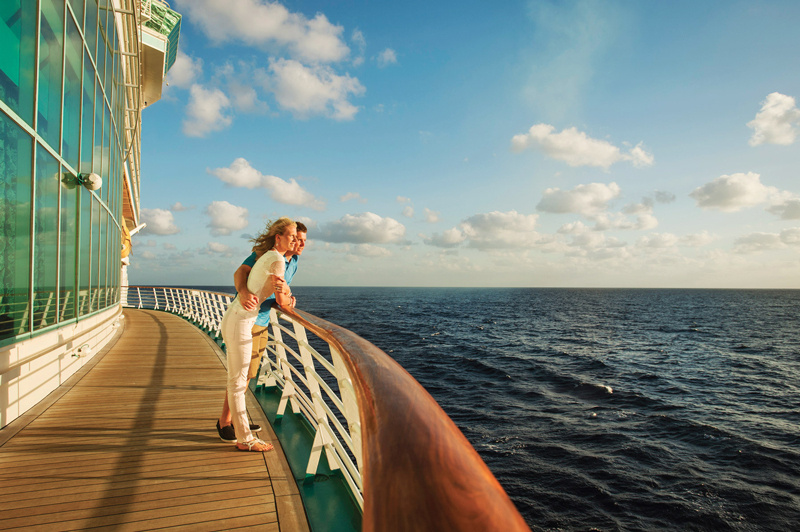 Cruising allows you to visit multiple destinations in a single trip, while only having to unpack once. It is one of the many reasons a cruise holiday is so relaxing. There’s no need to pack and move from one hotel to the next, and no taxis to and from the airport. Once on board, your holiday travels with you, bringing the world’s best-loved destinations to your ship’s door. Shore days bring with them an air of excitement and the prospect of exploring unknown locales. 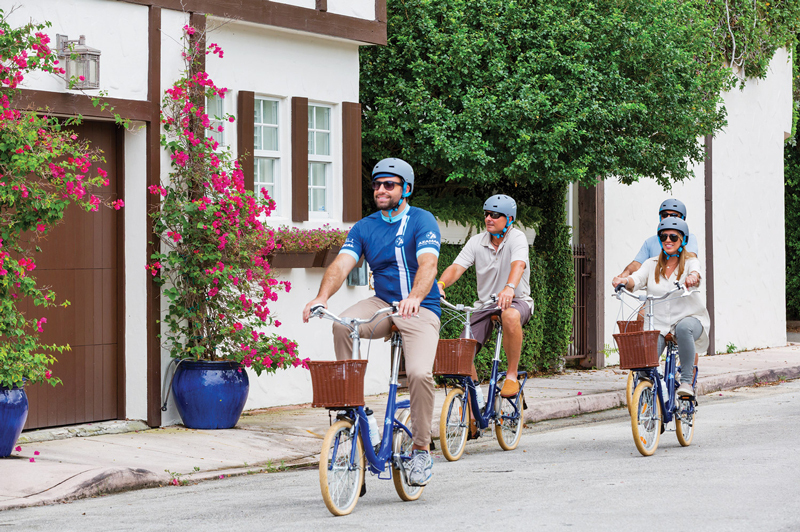 You can immerse yourself in the local culture, enjoy a sightseeing tour or browse local stores in search of souvenirs. Or, if you prefer to stay on or near the sea, there are usually a myriad of local water pursuits to fill your day, such as snorkelling trips, kayaking or sailing and catamaran adventures to name a few. Some cruise lines offer shore excursions as part of your fare, others offer them as an optional extra, but all offer an array of options in every port, so there is sure to be something that piques your interest. On sea days you may choose to kick back and relax or dive headlong into the onboard activities, but that’s the great thing about cruising, it’s a one-size-fits-all holiday that allows everyone to do what they enjoy most. Find out about our exceptional cruise deals and exclusive offers, and start planning your next cruise adventure.